Express the number appearing in the following statements in standard form. 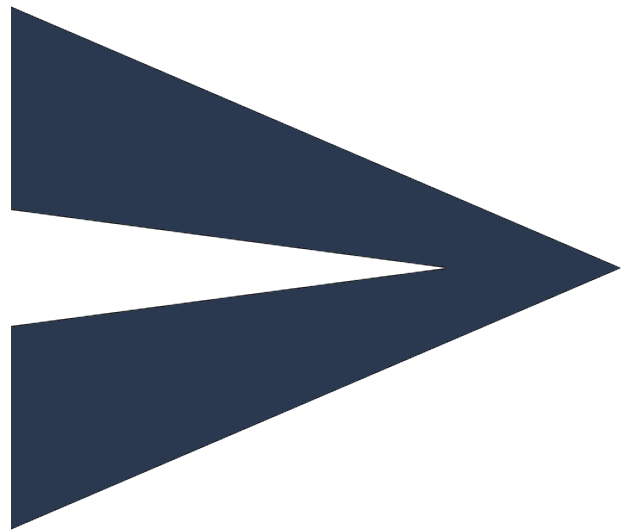 (a) The distance between Earth and Moon is 384,000,000 m. (b) Speed of light in vacuum is 300,000,000 m/s. (c) Diameter of the Earth is 1,27,56,000 m. (d) Diameter of the Sun is 1,400,000,000 m. (e) In a galaxy there are on an average 100,000,000,000 stars. (f) The universe is estimated to be about 12,000,000,000 years old. (g) The distance of the Sun from the centre of the Milky Way Galaxy is estimated to be 300,000,000,000,000,000,000 m. (h) 60,230,000,000,000,000,000,000 molecules are contained in a drop of water weighing 1.8 gm. (i) The earth has 1,353,000,000 cubic km of sea water. (j) The population of India was about 1,027,000,000 in March, 2001. 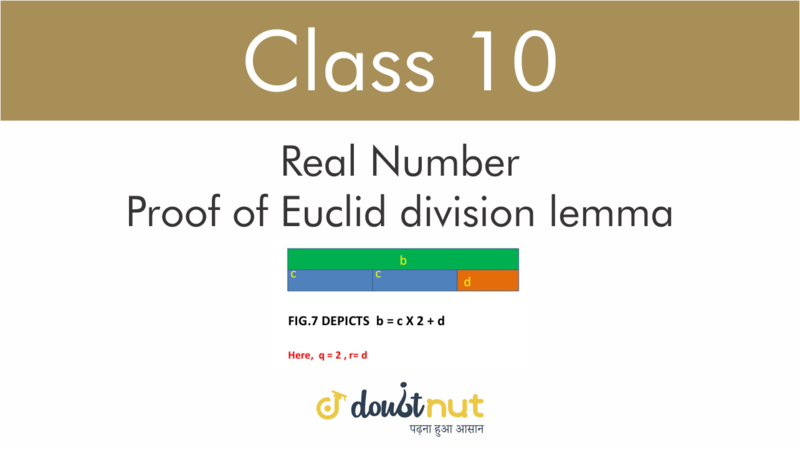 Doubtnut one of the best online education platform provides free NCERT Solutions of Maths for Class 7 Exponents And Powers which are solved by our maths experts as per the NCERT (CBSE) guidelines. We provide the solutions as video solutions in which concepts are also explained along with answer which will help students while learning , preparing for exams and in doing homework. These Solutions will help to revise complete syllabus and score more marks in examinations. 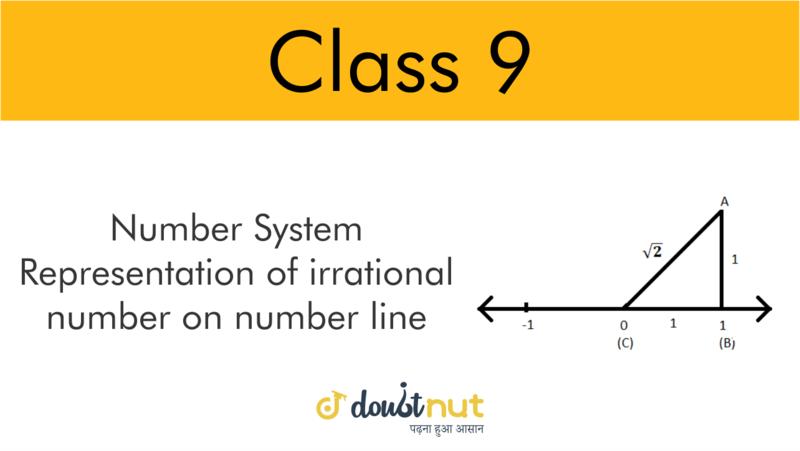 Get here free, accurate and comprehensive NCERT Solutions for Class 7 Maths Exponents And Powers which have been reviewed by our maths counsellors as per the latest edition following up the CBSE guidelines. We provide video solutions in which solutions to all the questions of NCERT Class 7 Maths textbook are explained in step by step and detailed way. We have covered all the exercises and also Solved examples in the videos. 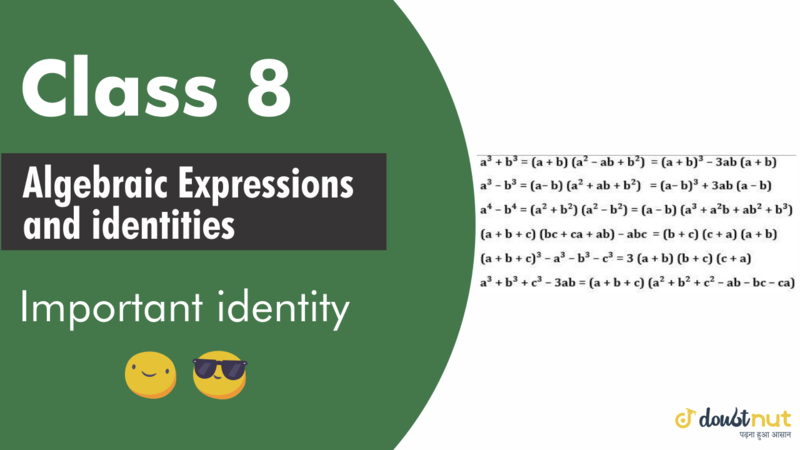 Along with the practise exercise Students should also practise solved examples to clear the concepts of the Exponents And Powers. If incase you have any doubt you can watch the solutions for the given questions.Watch the solutions for the given questions in which it is also explained in the video steps to solve the questions along with answers.